Oh come on, you knew it was coming! We almost shed a tear leaving as we have fallen in love with Argentina and it’s people. I am just hoping it misses us as much as we miss it! 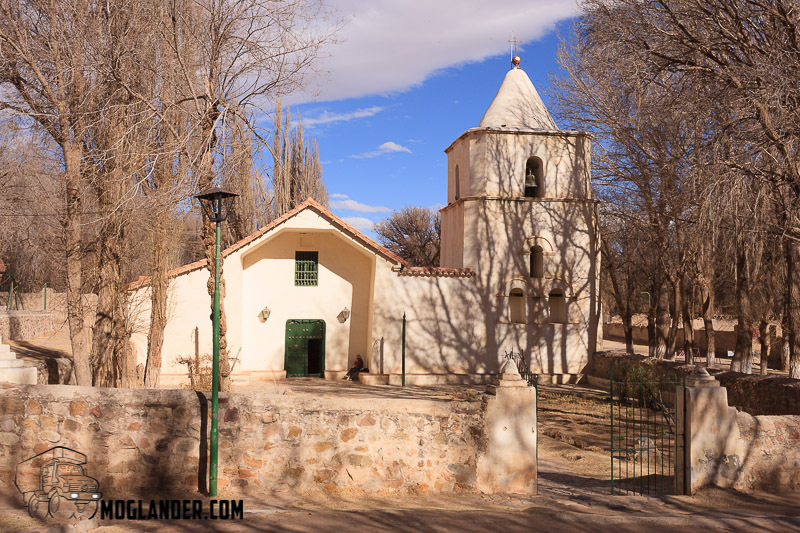 We left Salta, in the North of Argentina, intending to go across into Chile by Pass Sico to see the Atacama and then on to Bolivia. However our plans got changed by the weather as it decided to dump over a metre of snow on the pass, and closed it. 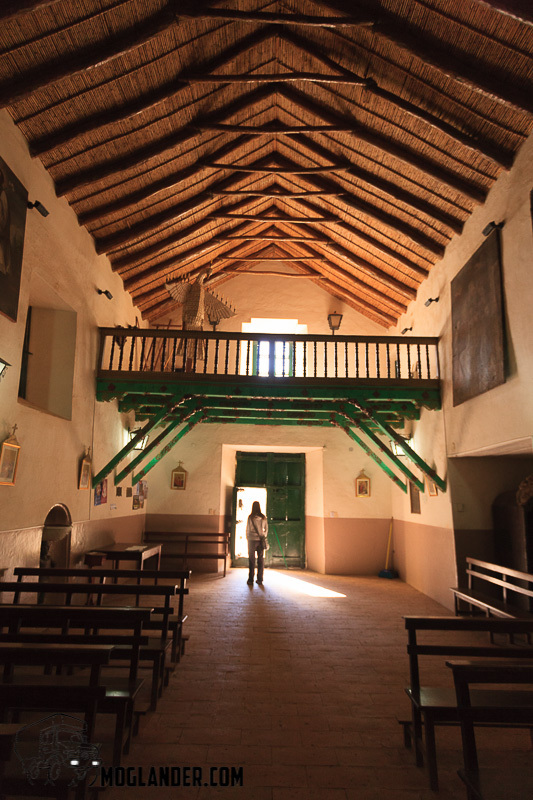 We found this out when we got to the town of San Antonio de Los Cobres. This was not great news but we had a backup plan to use Pass De Jama but it turns out this was also closed due to snow. After some deliberation, we decided to cut our losses and instead of waiting for an unknown number of days for the passes to open, go directly north to Bolivia. This turned out to be a great idea as we saw some beautiful scenery and towns along the way. 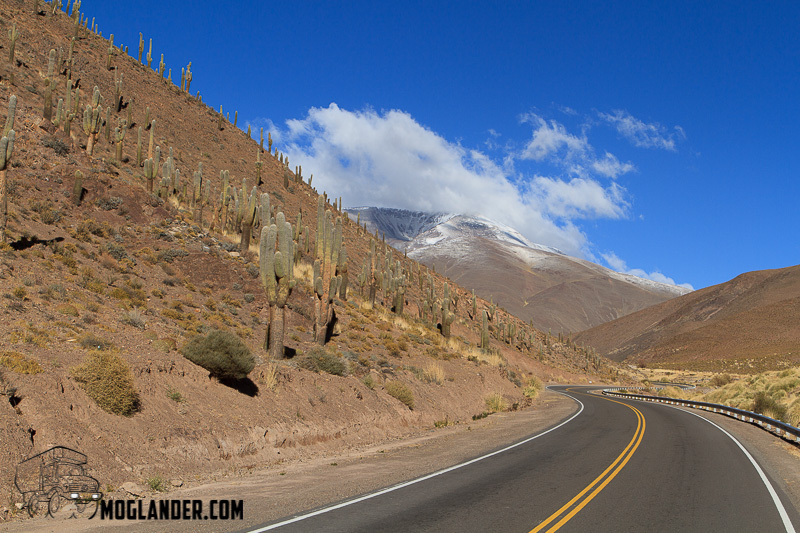 The drive from Salta to San Antonio de Los Cobres is great. it’s mainly gravel road, but in pretty good condition, also some of it is tarmac. We could see snow on the tops of the mountains,and as we were up pretty high it was very cold at night, below freezing for sure. 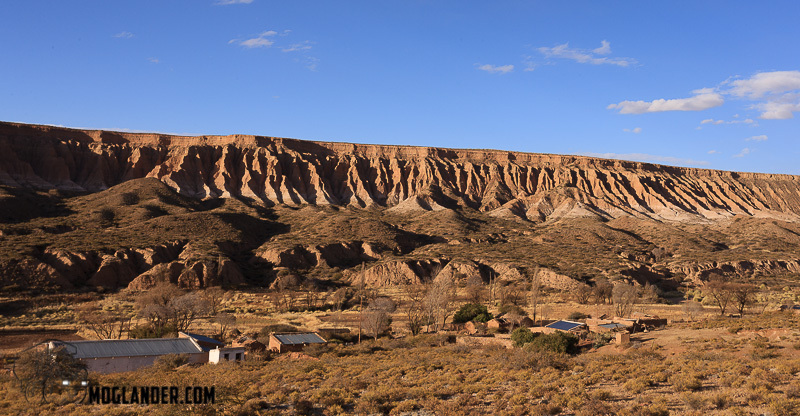 The road follows very roughly the same route as the famous train journey that you can do on Saturdays called “Tren de las Nubes” – Train of the clouds. 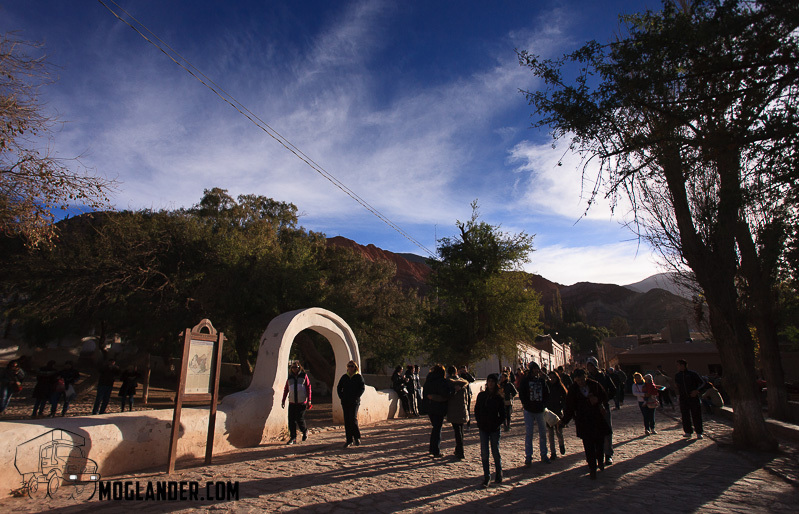 If you are ever in Salta without a car, it is worth making this trip. 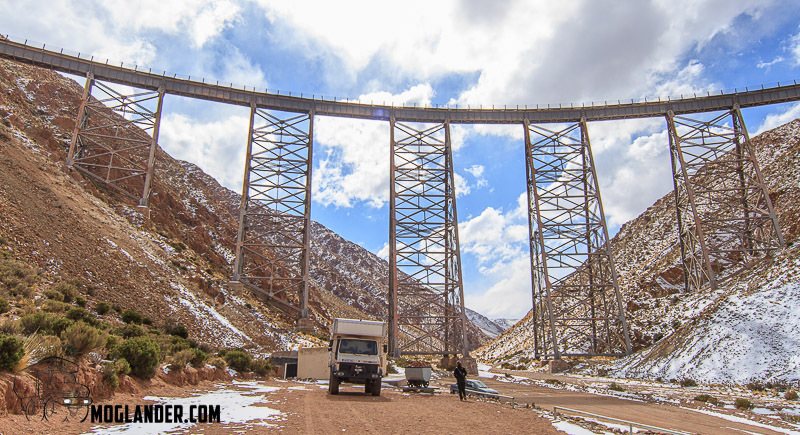 The highlight for us was to see the famous viaduct that the train crosses – Famous for being so high. “La Polvorilla” is at 4220 metres above sea level. As we had been at high altitudes a couple of nights now, we had got into the habit of parking the truck in an easterly direction so the sun hits the engine in the morning, hence easier to start. It’s a bit like Sarah, doesn’t like the cold.!! On our way back from seeing the Viaduct, we bumped into our Swiss friends, Simon and Angelina again! They were on route to see the viaduct, so we arranged to meet later in the day at the only wifi come coffee shop in San Antonio de Los Cobres (it’s at the tourist information centre). We discussed with them about the pass being closed, and they told us that the passes further south were also closed, they had intended going into Chile at the Paso de San Francisco but it was also closed due to snow. In fact they had to use snow chains on their truck for a few hundred metres to get through a fresh snowfall as no vehicle had gone through before them. 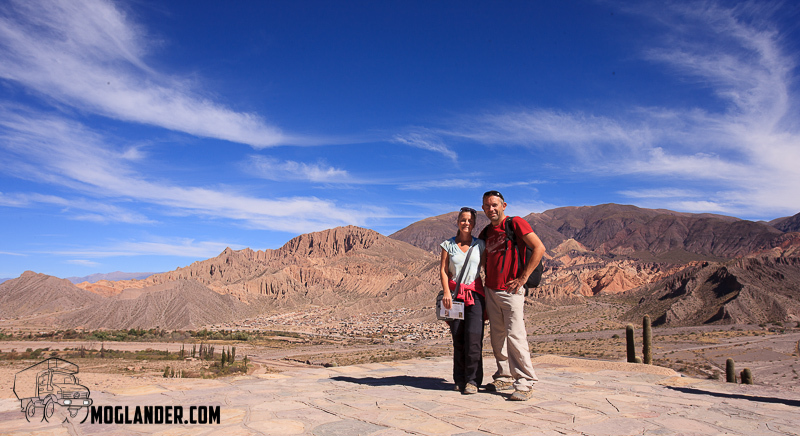 They decided to visit Salta for a few days and we decided to go North to Bolivia. 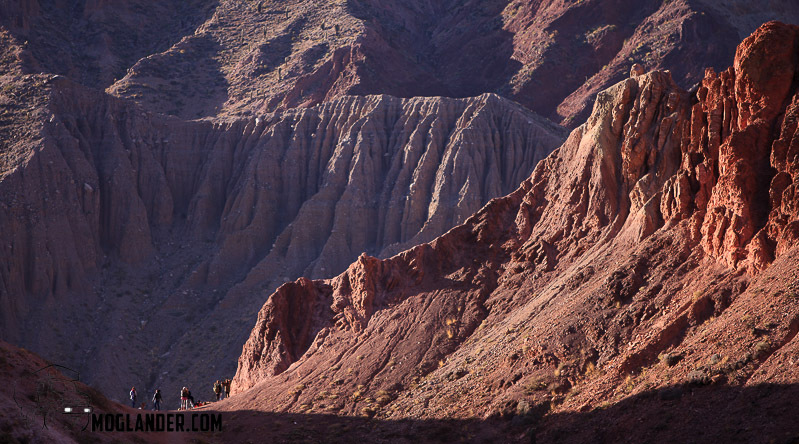 From San Antonio de Los Cobres, we took Route 40 heading towards Abra Pampa, but we turned right once we hit route 52 so that we could go through “Quebrada de Humahuaca”, which is a stunning geological marvel. 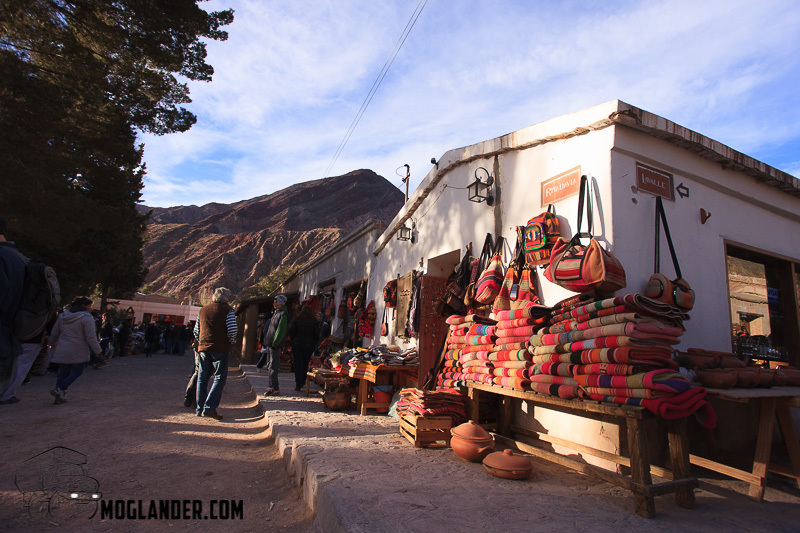 Our first stop was the town of Purmamarca which is really set up for tourists, very quaint little places to eat and stay.This little place is nestled under the Cerro de los Sieto Colores – The Hill of the Seven Colours. The contrasting shades of the rocks strata range from grungy orange to psychedelic purple and are really at their best at sunset and we did the 3km hike you can do to see them. I guess sunrise would be also good to see these colours, no doubt different rock faces lit with the morning sun. You could have done much longer walks here and it would have been a great place to base yourself for a couple of days. 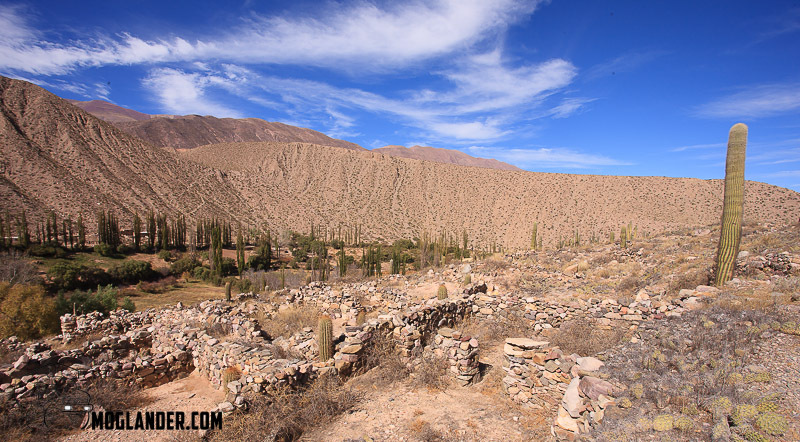 Tilcara town has a well restored pre-columbian fortification called “Pucara de Tilcara”. 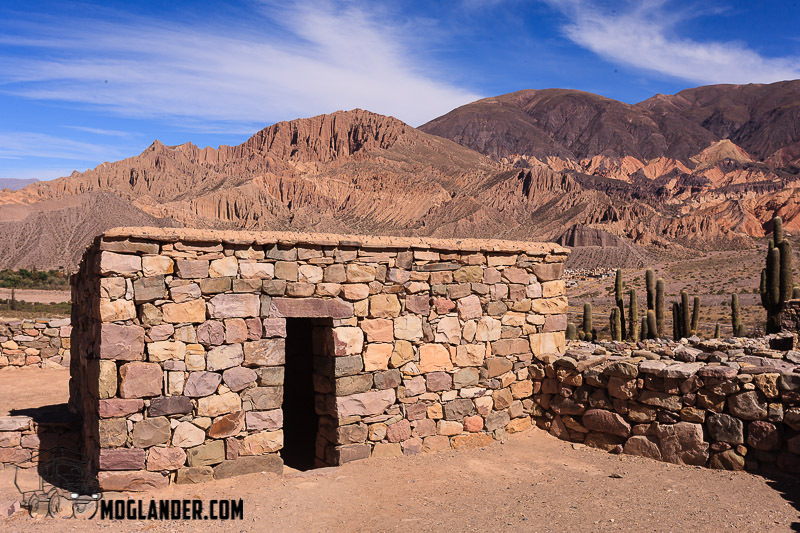 This fort was here for 5 centuries before the Inca’s showed up. It is an open air museum, whereby you pay an entry fee to go into the well maintained and preserved spectacle. 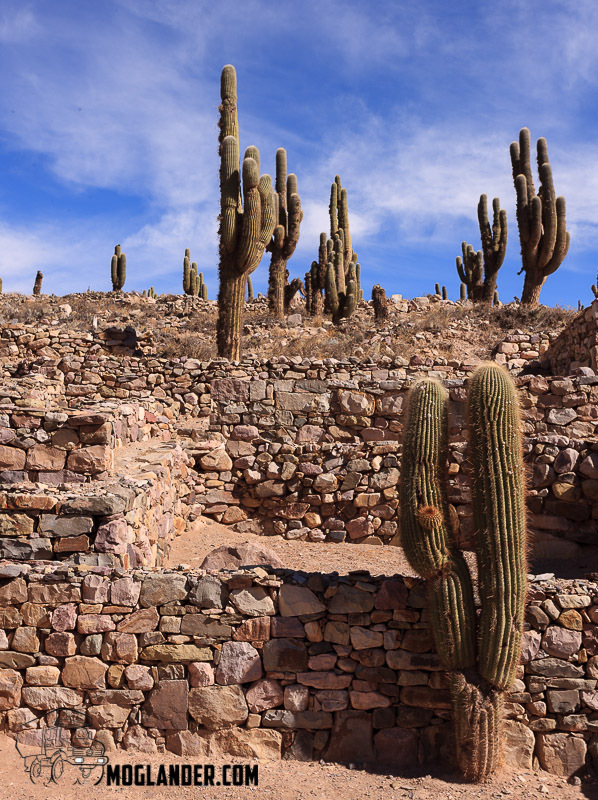 IT contains a botanical garden that shows native cacti, and some grasses. We parked just by the bridge on the way into town as the streets were a bit tight to try bring the Unimog around without collecting a few stalls, bushes and people on the front bumper. We walked the kilometer or so to the fort, and ended up walking with an Australian guy who was on a 5 week trip around Argentina. We had a short but interesting chat about current affairs, and it’s interesting that Australia is still looking for Irish folks to come over and work. Some things never change! We said our goodbyes to Ed, and went to the doors of the Complex. There was a lady selling bread freshly made on her charcoal bbq, and the bread was filled (lightly) with ham and cheese. We bought 2, and quickly went back for another one! Yum! This was a great appetizer to keep us going for the few KM walk through the complex, and afterwards we did justice to some Llama burgers for lunch. This is maybe a nicer town to stay in than Purmamarca as it seems to have more places to stay, and it is slightly less of a tourist town. 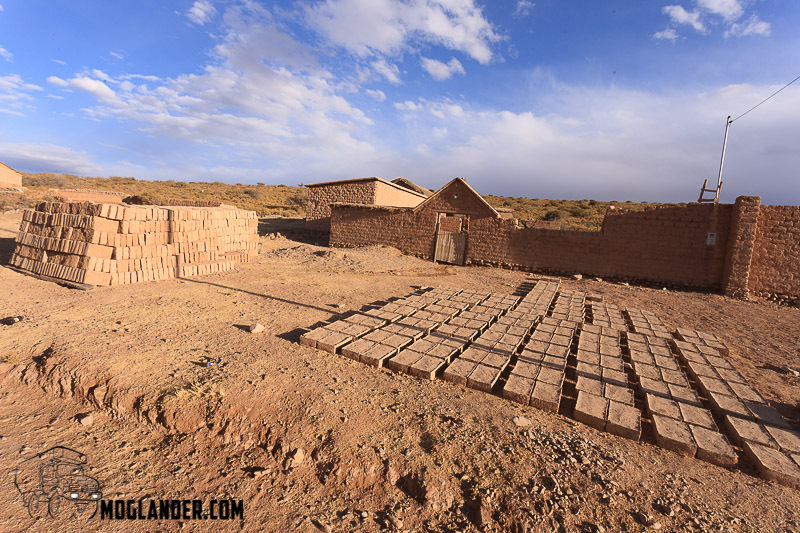 After Tilcara, we headed north on Route 9, and got to the border town of La Quiaca, where half the town is Argentinian, and half is Bolivian. The Bolivian half is called Villazon. We decided to stay our last night in Argentina in a little town called Yavi just 10km or so to the east. This is a nice little sleepy town, probably not worth the visit except for the Church (which has windows made of very thin onyx – they spread a warm yellow light to the interior. 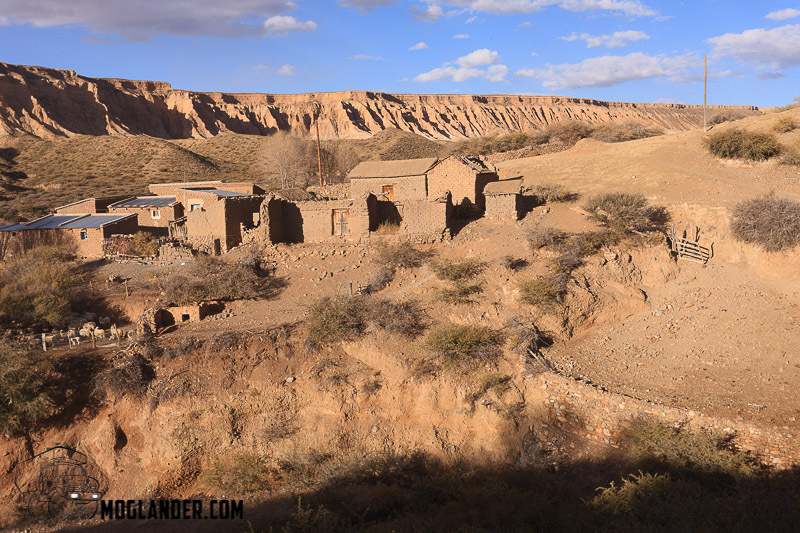 The highlight for us was the drive you can to do “Yavi Chico” which in the evening light is a stunning little valley where many folks live from keeping goats and sheep. Our guide book had said that Yavi had “given modernity the slip” – They were being generous! Our last morning in Argentina was spent visiting 3 butcher shops to gather up all the beef Fillet we could before heading into Bolivia. The freezer is back on, and looking after our stock of Argentinian beef, hopefully enough to last us a couple of weeks while in the remote parts of Bolivia. On Monday 24th of June we left Argentina for possibly the last time. 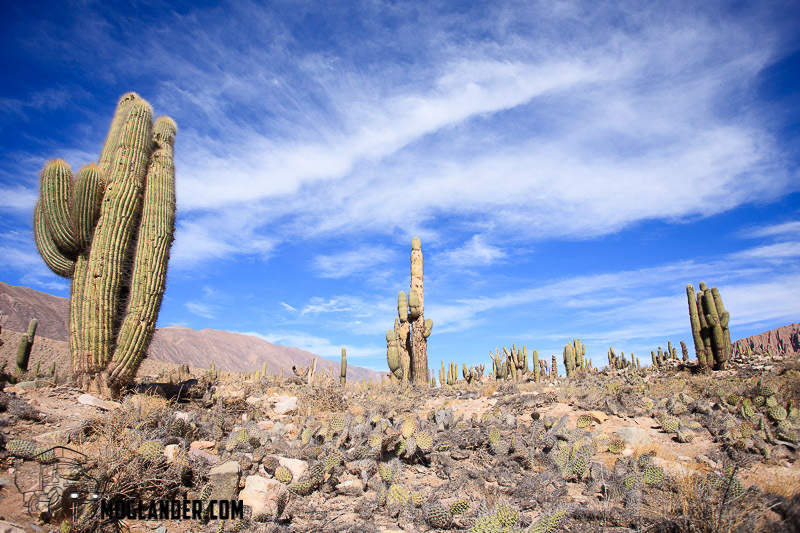 We really enjoyed our time in Argentina, and the fact that we have been exploring Argentina (and most of Chile – The Atacama is still to come) for so long goes to show how interesting and welcoming it is. 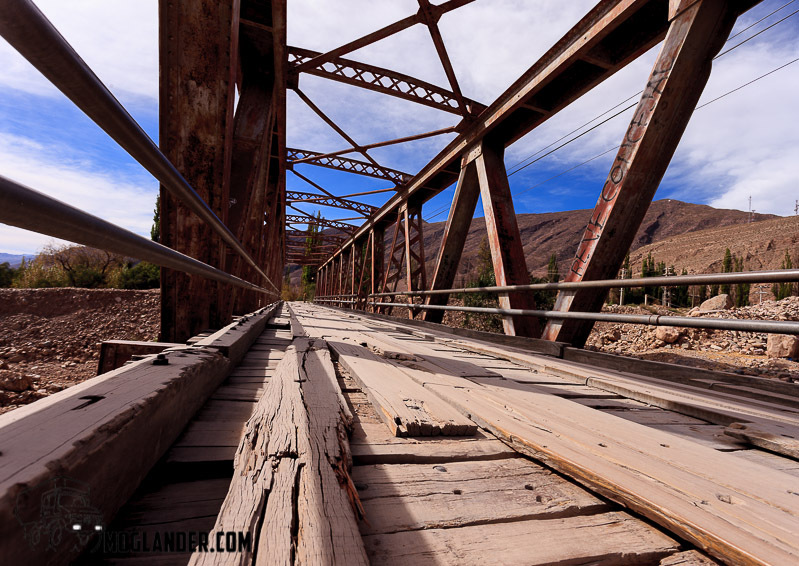 Bolivia – you have a lot to live up to, Bring it on!!! I hate goodbyes too but what a blast you’ve had there for the last, is it, 11 months or so?! Wow! Guess where we stayed for the last 5 nights?? In Les Tournels – your campsite from last summer when we hooked up in St Tropez. We were up the hill a bit from the spot that Mogi was camped out in for those few days – lots of fun, but felt sad each time we walked by your pitch and u guys weren’t there!!! Now in La Lavendou, further along the coast nearer Toulon, on the beach – beautiful. Hard to believe we’re now in the sun and you’re in the snow – feels like it was the other way round for an awful long time this year so far.